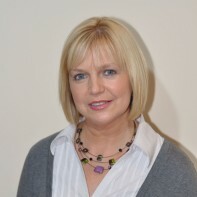 Sandra McLellan is the sole Sinn Féin candidate in the four-seat Cork East constituency. The former Mayor of Youghal was unsuccessful on her only previous attempt to win a seat, eliminated on the second count in 2007 with almost 7 per cent of first-preference votes. As a member of Youghal's Fairtrade Committee, McLellan was active in ensuring that the town was recognised as a Fairtrade town.